i would like to give my children more of my full attention. i get so easily distracted, but nowhere else do i find greater joy and accomplishment than being with them. 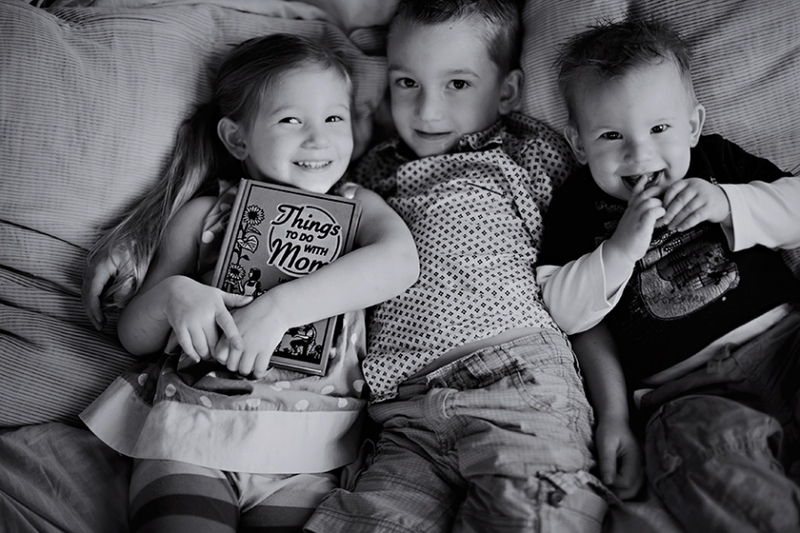 i love being their mom and i want to strive to better show that each day. there is so much i can learn from them. gage (5) never holds a grudge and easily forgives. he is a natural leader and can entertain josie and tate for hours. josie (3) is my little mini-me, my middle child who is spunky, but always mindful of me. she’s the best little snuggler and i just die over some of the things that come out of her mouth. tate (1) is my baby growing up too fast, he is my most curious and determined baby. i’ve connected with him so easily and love seeing his emerging personality. here is the last time to go through our circle. click to see the other talented photographer’s take on this week’s theme. next is maureen wilson. it’s been so fun getting to know you through this project! love your resolution! Aw! I always love seeing pictures of your cute little ones. It amazes me to see Josie get bigger and bigger because you were very pregnant with her when you shot my wedding (at the botanical garden). You probably had her just days/weeks later, so she’s basically as old as my marriage (a weird way to think of it I guess, but I can’t help it, haha). I have enjoyed following this project all year! Happy New Year! Awesome resolution. I love the pic and the book that your little girl is holding. Perfect. i second that resolution!! i loved being in this project with you, happy new year! !